Innocorp has a new drone that is a flying submarine. It is an unmanned underwater vehicle (UUV), unmanned aerial vehicle (UAV) drone and iot can transitio from water to air to land without any individual or multiple deployments, fission of elements, (as in rockets), or complicated maneuvering. Like the Murres, a unique seabird which can circumnavigate in the air and in water, SubMurres does both in unprecedented fashion. 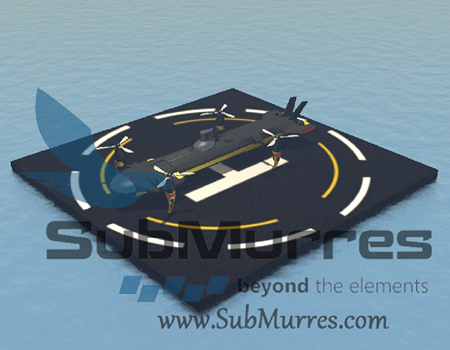 SubMurres has all the key features of a submarine, including complete marine functionality, communication tower with periscope for panoramic viewing of above-water landscape, dual propulsion blades, fully-articulated rotors that emerge as needed, sensors, and more. But it doesn’t end there. The dual submarine aircraft moves ubiquitously from water to air. As a submarine, Submurres glide silently underwater performing its mission as it surfaces. 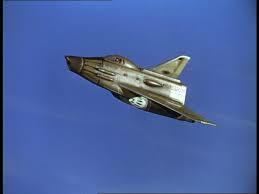 Once on the water surface its flight system is engaged and its four rotors emerge from their compartments as vertical take-off and landing (VTOL) is initiated. Once airborne, there is no expulsion of parts. SubMurres simply flies unfettered, with all components intact. Its landing apparatus allow it to settle on terrain, and its second camera system allows it to fully capture surroundings. From land, it can be directly re-dispatched to water. No need to redeploy or to be picked up by another carrier aircraft, unlike any of the chief aeronautic industry or Navy-funded university’s latest submersive drone models. 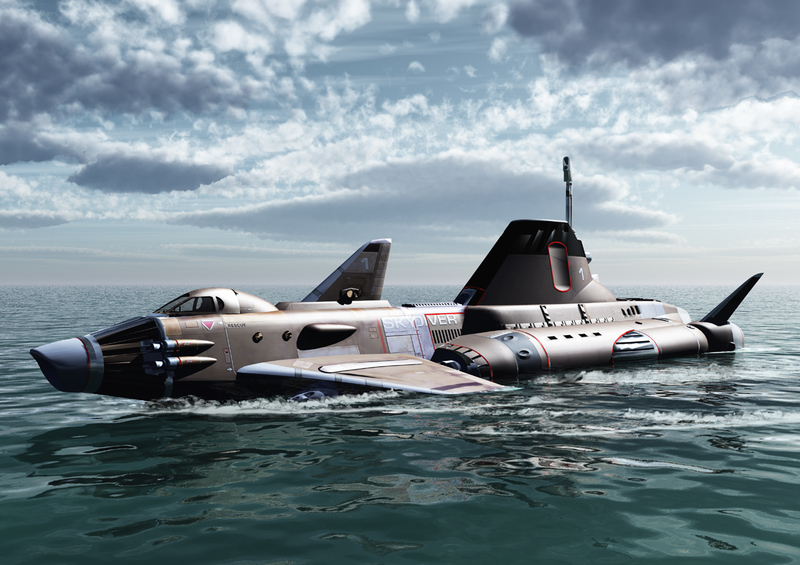 SubMurres, can return to the water without redeployment from another submarine or any other transport vehicle. Unlike other drones in use today, the device is controlled by command rather than by a thin tethered wire or other medium. SubMurres is a diesel/battery powered vehicle. It has a main diesel engine, a generator, and a battery bank. The diesels engine can either power the vehicle or run the generator that recharges the battery bank. 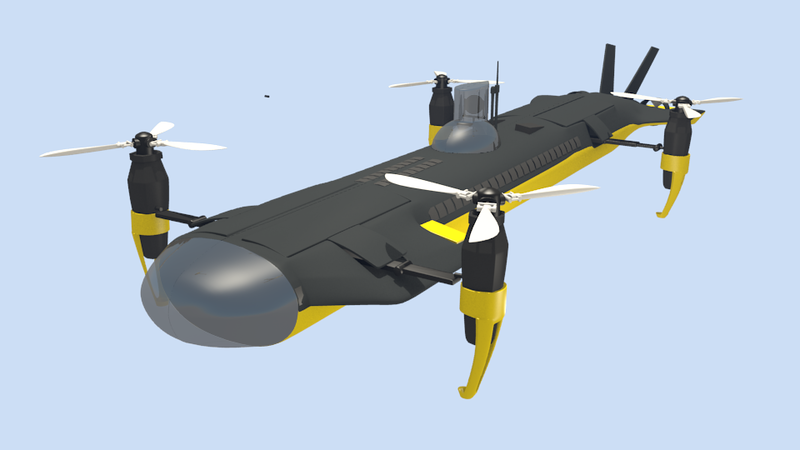 As a diesel/battery powered UUV/UAV, SubMurres surfaces to run its diesel engine to charge the batteries. Once fully charged, SubMurres can head underwater using the battery-powered electric motors to drive its thrusters, sensors, cameras, and related equipment. While diesel/battery powered submarines are nothing new, InnoCorp is the first to implement this technology in a UUV/UAV drone, thereby significantly extending its operational capacity. 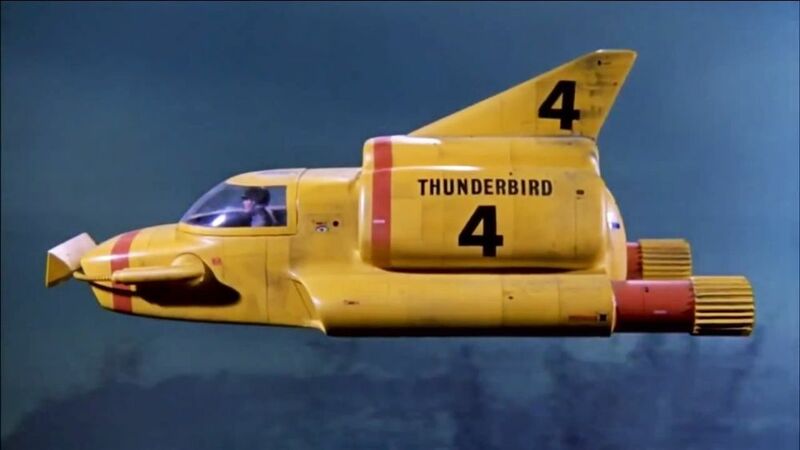 Thunderbird 4 was a fictional vehicle that was a submarine and a fast surface ship which could be carried in the air by Thunderbird 2.